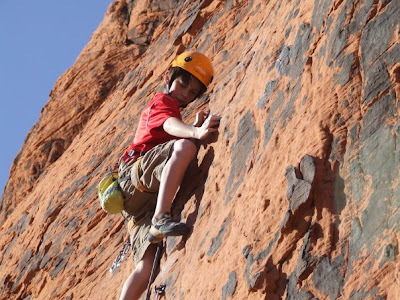 His most recent accomplishment is at Smith Rocks, on ‘Just Do It’ (5.14c)… Well he just did it! 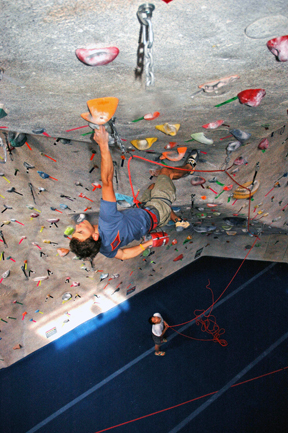 Check out the news flash at Climbing Magazine Online. We at the BRC have known for a long time that Stefan Lavender, and the rest of the ABC crew have super-human strength. They proved themselves in February by taking first place at the ABS Nationals competition. Team ABC member Stefan Lavender drew some well-deserved attention recently by firing five routes between 5.13a and 5.13d in just one week at Tensleep Canyon – and he’s only 13 years old! Check out Rock and Ice or Dead Point Magazine for the story, or better yet, read it Stefan’s own words on his blog. Congratulations Stefan!